If there is one thing that has turned me off of living in Daybreak it is this park, especially the sandy beach. there are so many people parking on the street that it is dificult to drive by. I thought this article said swimming is strictly forbidden? I see people smimming almost daily, I assume that most of them are from outside of Daybreak because why would you swim in the lake when the pool is nearby. Thank you for another great articale! It's to bad we can't find articales like this on the daybreakliving website. 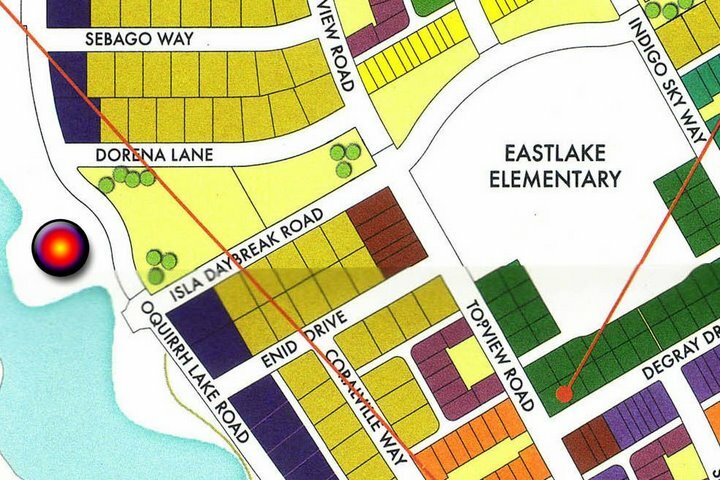 For anyone who plans on going to this park...please walk or park at Eastlake Elem. the road really does get crowded with cars!